Okay, everybody, it's time to put on your thinking caps and identify the mysterious tree growth in the picture above. 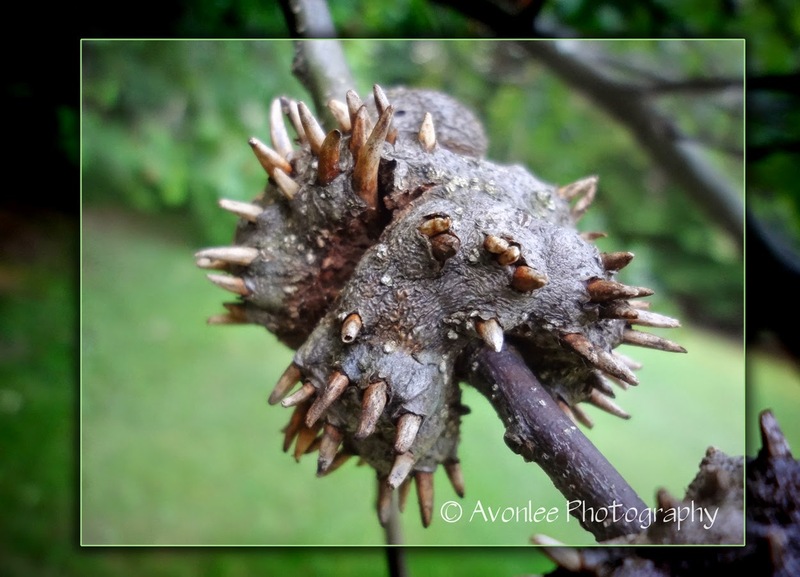 I came across this unusual phenomenon on an oak tree branch in Cunningham Falls State Park in Maryland. I am offering a free Digital portrait session + image for use on all your social media sites to the first person that can identify the name of this growth or the insect that caused it. Reply with a comment to this post. First correct answers wins. Mysterious tree growth - can you name it?